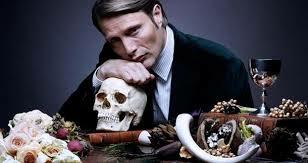 NBC’s Hannibal held steady this last Thursday with a 1.1 rating in the 18-49 demographic and 2.6 million total viewers. And while those numbers are nothing spectacular, at least it hasn’t slipped any lower after starting the season off strong. Hannibal is at this point the only series from the 2012-13 season that hasn’t received word yet whether it will be renewed or cancelled. The network has said that a decision will be made in the next few weeks and at best the show can hope to come back as a mid-season replacement next year. I talk more on that prospects in my piece covering NBC’s Fall schedule. Amidst all of the renewal and cancellation announcements that came toward the end of last week, ABC sneaked in a notice about their second season pickup of alien-among-us sitcom The Neighbors. That show was much maligned by critics last year (and myself as well) and was a regular underperformer in the ratings, but then sitcoms aren’t expected to bring in huge numbers so apparently they decided to give it a sophomore run. And I do have to admit that I tuned in to the show’s finale and it did seem to have improved considerably from where it started its first season (though it’s still not what I would call a great show). So maybe it will continue to improve in its second year and possibly become a sleeper little sci fi comedy (though I’m not betting too heavily on it). Below are the numbers for all the genre shows from last week. Since all the renewal and cancellation notices (except for Hannibal) have gone out, I won’t be running my usual mid-week column covering the latest ratings developments. But I will continue to post the numbers on the Cancellation Watch Twitter Site and the full week summary here on Mondays. Plus, I will be running several other posts this week and beyond covering the schedule announcements from the upfronts as well as recaps from this past season. 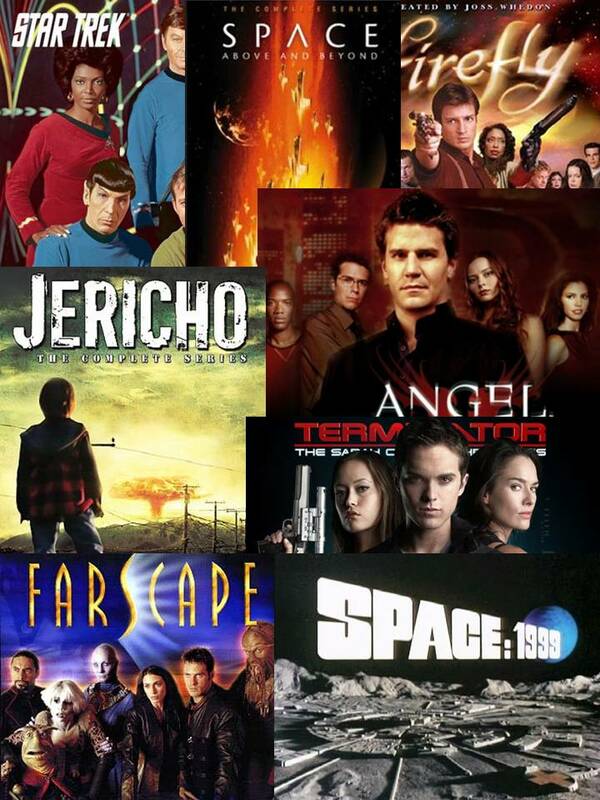 You can see the Cancellation Alert status for all of this season’s genre shows plus the final results from prior seasons at my Cancellation Watch page. And for questions on how the ratings work and my Cancellation Alert statuses, you can see the Cancellation Watch FAQ.